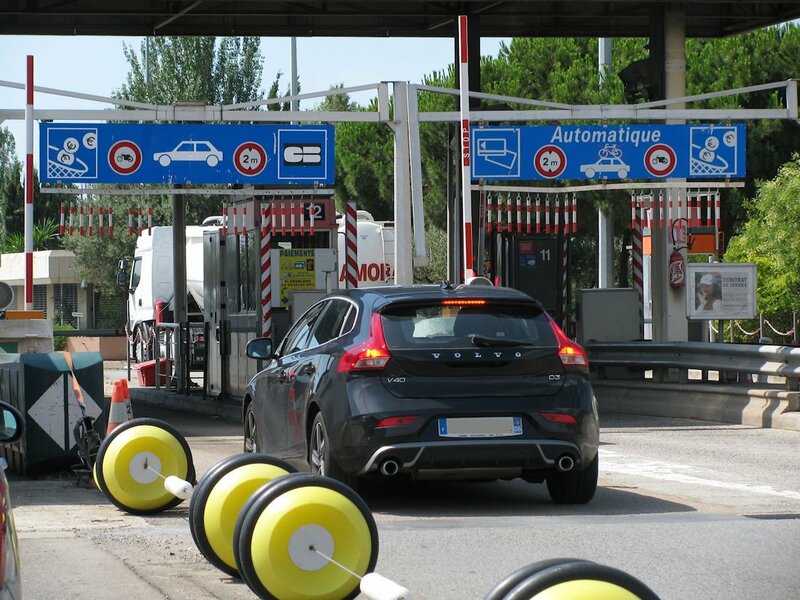 The French government is determined to cut motorway tolls and cap excessive profits but the road operators will not give up without a fight. Also, a road in the very north of Norway wins ‘most beautiful road’ prize. The Paris mayor sketches out plans to ban polluting vehicles, trucks, buses and cars. Motorway tolls frozen as French government looks to cap ‘excessive’ profits. With the one way toll between Calais and Avignon coming in at €55.70 these days – actually €73.40 on the theoretically quickest route via Paris – it’s no surprise road charges are a bone of contention in recessionary France these days. Two official reports late last year calling motorway operator profits ‘excessive’ – with returns of up to 24% in some cases – have seen the issue become a political football. The government has established a working group of MPs which met for the first time yesterday. In a statement afterwards, Prime Minister Manuel Valls said, ‘The Government is indeed determined to overhaul the concessions in order to implement the recommendations made ​​by the Court of Auditors and the Competition Authority, to rebalance the contractual relationship between the State and the concessionaires. The working group will examine two scenarios according to the statement, either a complete renegotiation of the motorway concession contracts or terminating them all together. It is expected to come up with answers by the end of February. In the meantime, the government has frozen the rise in tolls planned for the beginning of next month. In response, the motorway operators’ association ASFA says that re-writing contacts will undermine international investors’ confidence in the government. Many of the operating companies have foreign shareholders. The situation is further complicated by a ‘highways stimulus plan’ – Plan de Reliance de Autoroutier – worked up in 2013. In return for an extra €3.2bn investment – and the creation of 15,000 construction jobs – the government had wanted to extend concession agreements without a competitive tender round. Despite the plan being approved by Brussels last October, a consortium of user groups called Automobilité & Avenir last week called the move illegal and ‘against the interests of users and the state’. They have given Valls a two month deadline before starting legal action. 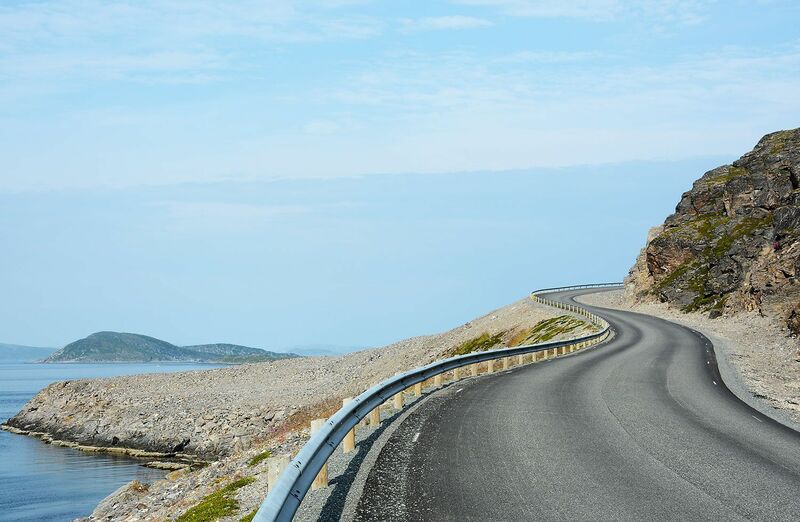 Skjarvelandet along the Havoysund Road in Finnmark, right at the top of Norway, is officially the country’s ‘Most Beautiful Road 2014’ (according to roads directorate Vegvesen.no). Also known as Route 889, Skjarvelandet traces the coastline on the way up to the island of Havoya, almost on a par with – and not far away from – Nordkapp, Norway’s most northerly point. Originally a summer route, opened in 1988, Skjarvelandet was redeveloped in 2013 as a year round road. The challenge was to protect it from landslides. The solution was to build out into the bay on 300,000 cubic meters of rubble to create a sculptural form and a great driving experience. Those curves are no accident. roundup: FRANCE. Ahead of a presentation to the city council on 9 February, Paris mayor Anne Hidalgo says she wants to ban ‘the most polluting buses and trucks’ from inside the peripherique ring road from 1 July. A year later the ban will include ‘all the most polluting vehicles’ says France24.com. Hidalgo says she will incentivise companies to buy cleaner vehicles, including ‘prime rate’ loans, to preserve deliveries in the city though it’s not clear whether this would include foreign firms.